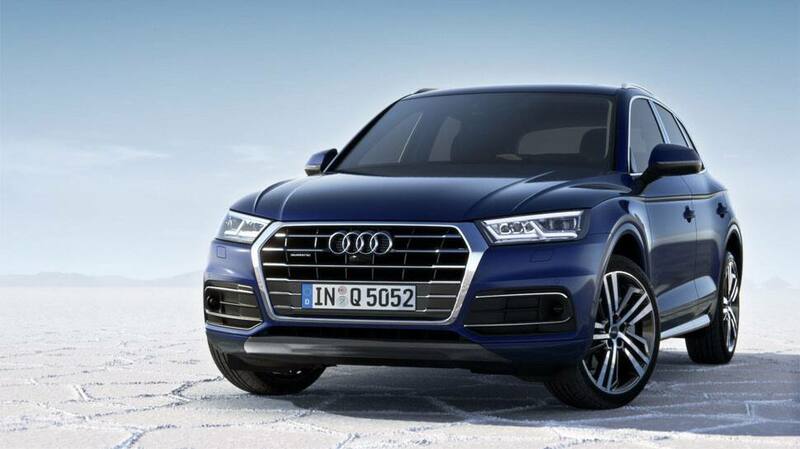 German luxury car maker Audi has launched petrol variant of its popular SUV Q5. 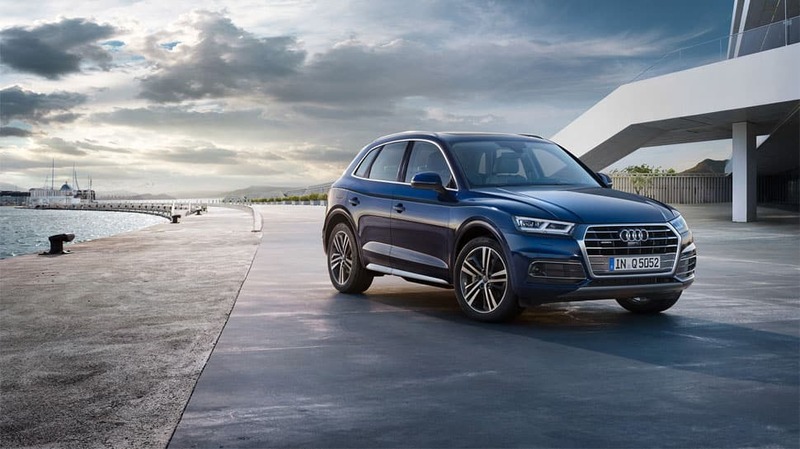 German luxury car maker Audi has launched petrol variant of its popular SUV Q5 with price starting at Rs 55.27 lakh (ex-showroom). The new variant is powered by a 2-litre petrol engine with a total output of 252 horse power. It has a top speed of 237 km/hr and is capable of accelerating from 0-100 km/hr in 6.3 seconds. The vehicle comes with Singleframe grille, LED headlights with dynamic turn lights at rear, Panoramic Sunroof and Exterior mirror with electric folding, heated, kerb function and auto dimming on both sides. 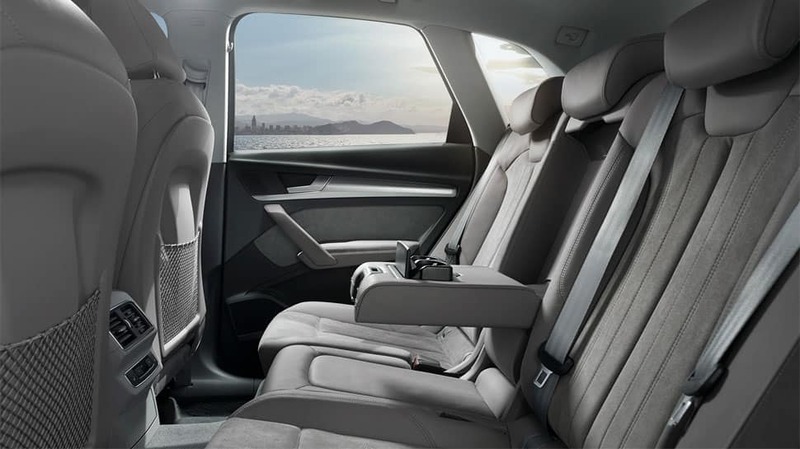 On the interior the car has generous space, standard rear seat back with three-way split, horizontal and seat back angle adjustment for rear bench. It has Leather/Leatherette upholstery, electrically adjustable front seats with driver’s side memory function and 4 way lumbar support. 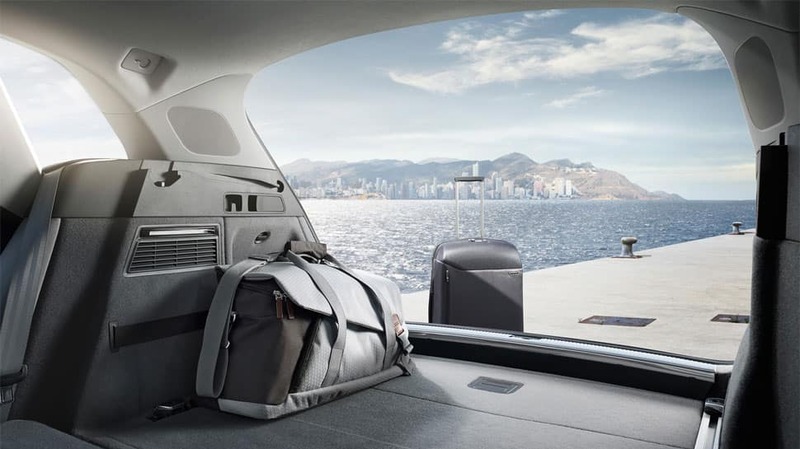 The luggage compartment has 550/610 to 1,550 litres volume, electrically opening and closing luggage compartment lid. 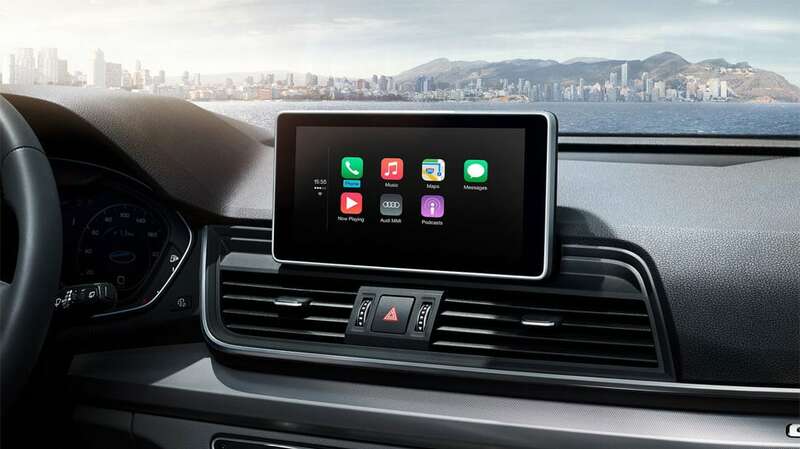 The Q5 comes with MMI Navigation plus with MMI touch and 21.08 cms MMI monitor, Audi Sound system, 10 GB Jukebox, Audi Smartphone Interface – Apple Carplay and Android Auto, 8 favourite buttons on the touch pad for Music, Contacts, Navigation POI, radio station etc. 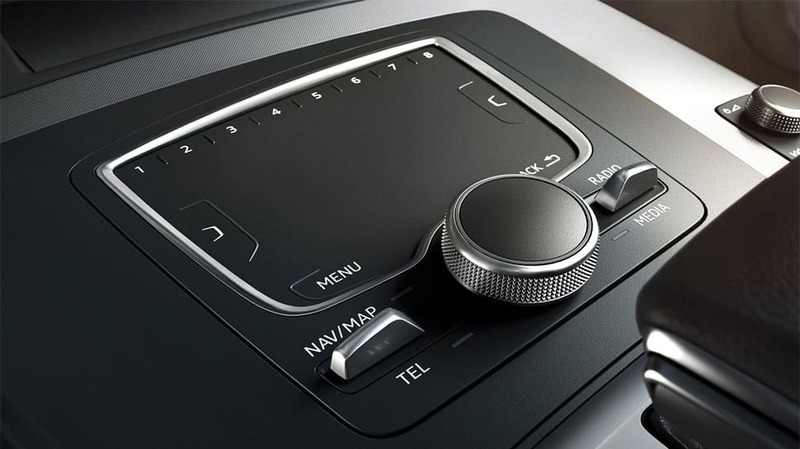 The vehicle has 7-speed S tronic transmission, with freewheel function and shift-by-wire control. 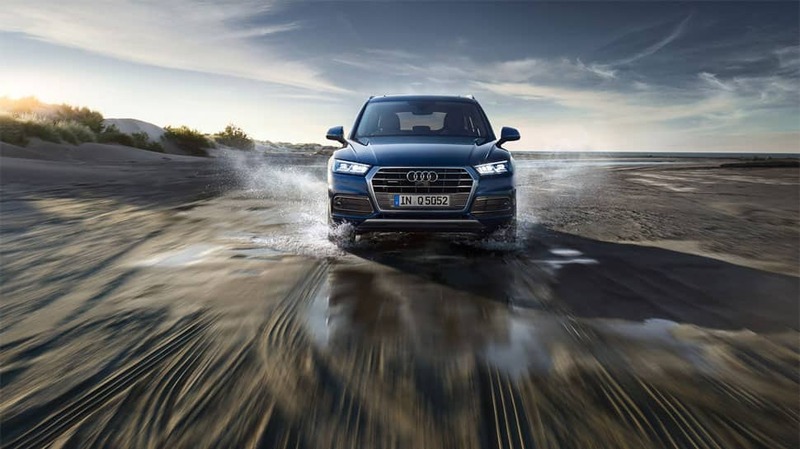 For safety, the car has 8 Airbags including Rear Side Airbags, ABS(Anti-lock Braking System), EBD(Electronic Brake distribution), ESC(Electronic Stabilisation Control) System, quattro all-wheel drive, Electronic immobilizer, Audi Parking system plus with Rear View Camera, Auto Hold Function and Tire Pressure Monitoring System.